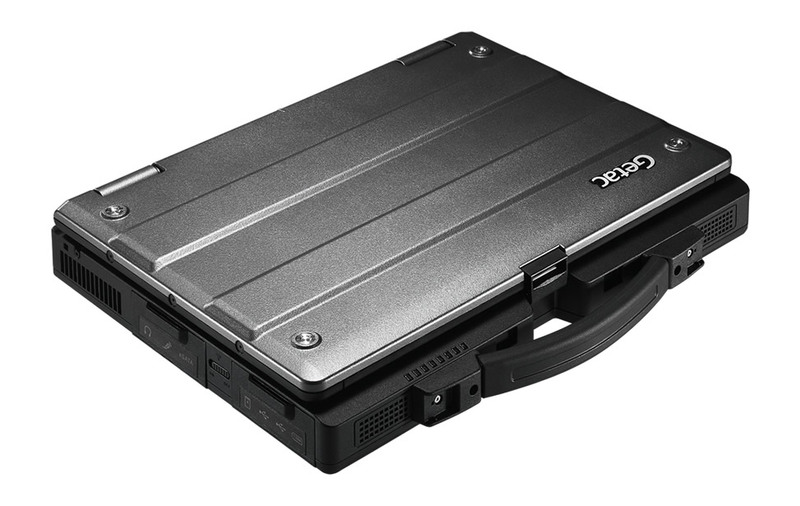 When a fully-rugged isn't needed, the S400 rugged notebook offers protection against shock, vibration, temperature & drop. 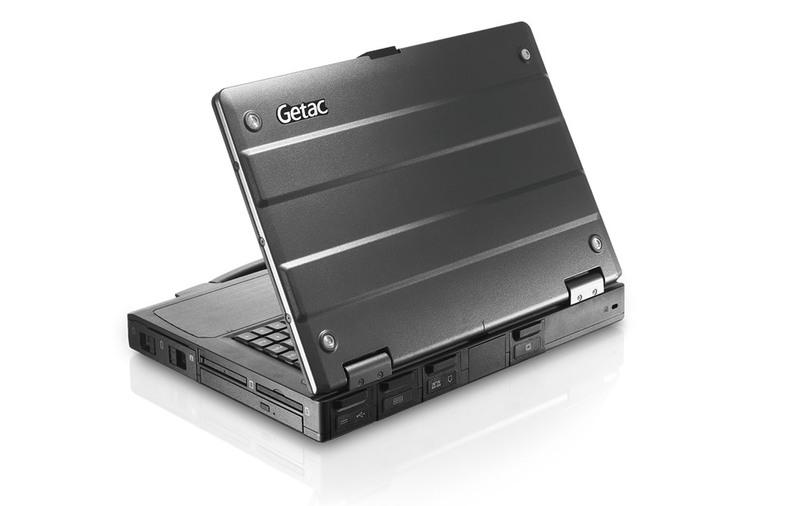 Getac S400 is a splash, dust and drop-shock resistant notebook with MIL-STD-810G certification and IP5X rating. It comes with the low temperature module to allow operation in environment where the temperature is as low as -21ºC. Designed to survive harsh conditions, S400 is built with KryptoShell™ chassis for comprehensive protection; its sealed I/O ports shield the connectors against external impact. Users can also appreciate its quick keys feature that allows switching between programs or operation modes with one easy keypress. 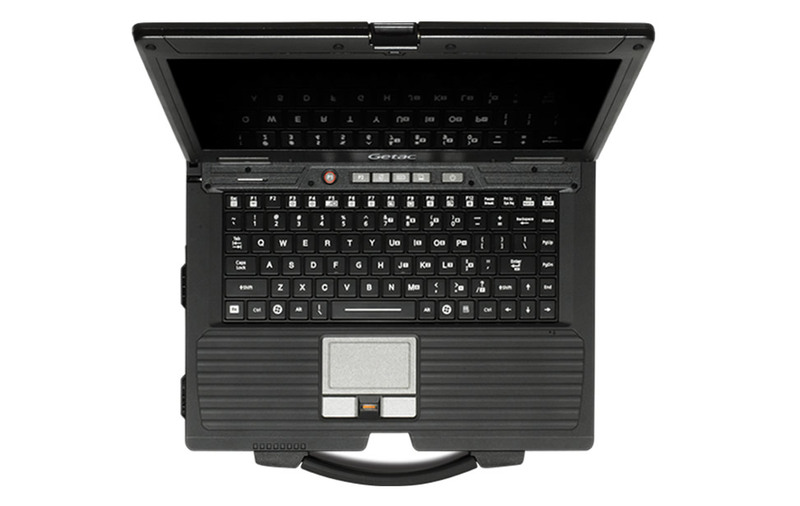 The backlit keyboard with adjustable backlight provides improved visibility in low light environment, and the ergonomically designed full-sized keyboard contributes to efficient data input, resulting in enhanced work efficiency. Powered with Intel® Core™ processor and Intel® vPro™ technology, S400 brings users speed and data security. 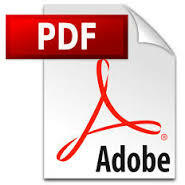 Its remote management feature ensures maximum protection of critical information. The device also boasts a built-in webcam, a GPS receiver, Bluetooth, WLAN and WWAN (4G / LTE) connections with the option of an in-car dual pass-through antenna connector, to offer users seamless communication on the go.